We are a full gospel, non-denominational growing church, where there is room for you! We exist to prepare people for the work that God has for each individual. We want to see you realize the plan of God for your life, empowered by the knowledge of who you are in Christ and His promises for you in His word. Each person who comes through our door is important to us. We know that you will be strengthened and encouraged by the practical teaching, heart-felt praise and worship, and the friendly people around you. 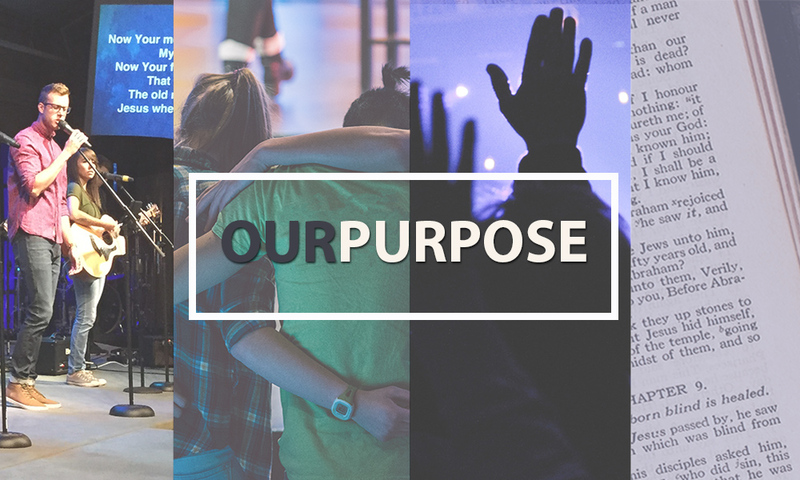 If church is something new to you or, if you are a committed Christian who is looking for a place to mature in your faith, we want to help equip you with the knowledge of God’s will for your life, so that you can live in the victory Christ has provided.